Celebrating baby’s first Christmas is such an exciting milestone. Cherish every moment Mama, because babies grow WAY too fast. This list shares some adorable gift ideas that you can get to remember this special occasion. Your child will treasure these keepsakes for years. It’s so fun now that my kids are older to show them their first Christmas keepsakes. These ornaments, stockings, books and decorations are a big part of our family Christmas traditions. We take them out and their little eyes light up. Even my older kids get excited to take out their Christmas keepsakes. These keepsakes can help create memorable moments for years to come. And maybe one day they will even be passed on to the next generation. 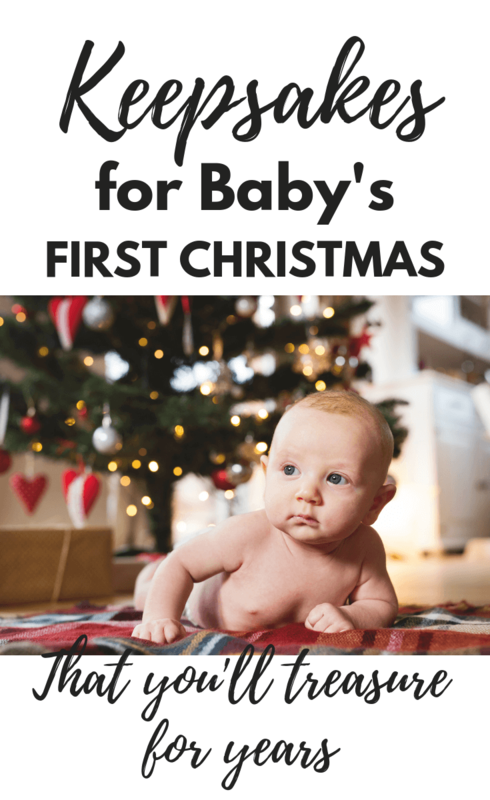 This list includes gift ideas for Baby’s first Christmas. Ornaments, stocking and books that can be kept and cherished each year during this special season. This handmade porcelain ornament is the perfect keepsake for baby girls. This rustic woodland animals ornament is handmade and can be customized with your baby’s name and favorite baby animal! Personalize this beautiful wooden ornament with your baby’s name. Looking for a more traditional, classic keepsake ornament? This Rudolph the Reindeer ornament by Lenox is sliver plated. There is also a bell, an angel and a snowflake to choose from. A personalized Christmas stocking is a great gift idea for baby’s first Christmas. I still have the stocking from when I was a little girl and I cherish the ones my kids have. Having your baby’s name on it makes it extra special. Want a stocking that will last for YEARS? Check out this Lillian Vernon Sleigh and Reindeer Heirloom Personalized Stocking. Lillian Vernon makes high quality products. There are also many other designs to choose from. This Cable Knit Christmas Stocking can be personalized and comes in 3 colors. This durable quilted Christmas Stocking is a high quality, budget option for a personalized stocking. Reading Christmas books is a great tradition to start with your baby. These books are ones my kids love and ask to read over and over again. The Christmas Baby by Marion Dane Bauer is my absolute most favorite book to read with my kids at Christmas. It retells the Nativity story in a unique way. There are beautiful illustration throughout. At the end it shows how the arrival of every baby is a miracle. I get teary every time. Of course no Christmas book collection would be complete without the original The Night Before Christmas by Clement Moore. Your baby will not remember this first Christmas, but it’s still good to start a few traditions that you can do year after year. 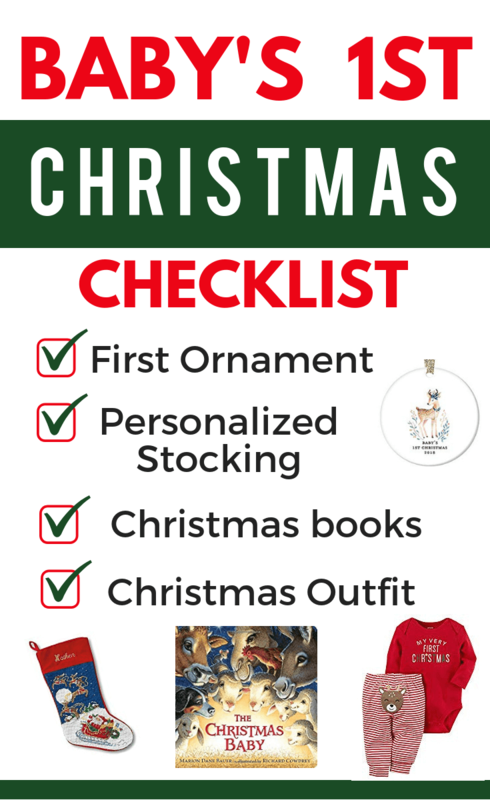 Decorating the tree with special ornaments, hanging a Christmas stocking and reading a Christmas book are simple traditions that will be enjoyed for many years by your child. And don’t forget baby’s first Christmas outfit! And to take lots of pictures! Have a very merry Christmas! And cherish that baby! They grow too fast! Are you a busy mom? 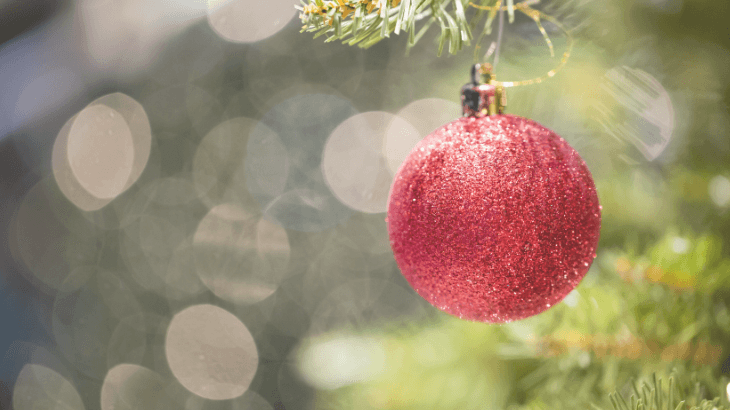 Treat yourself this Christmas to some self care with one of the ideas on this list! Psst… it includes over 30 ideas under $20! Are you a breastfeeding Mom? 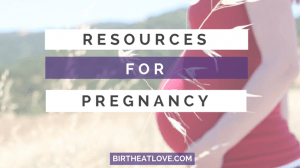 Make sure to check out these resources on what to eat while breastfeeding! Want to eat healthier, but no time to plan? Take a look at this done-for-you 1 week meal plan.